There are many ways to become involved with MAPSS. 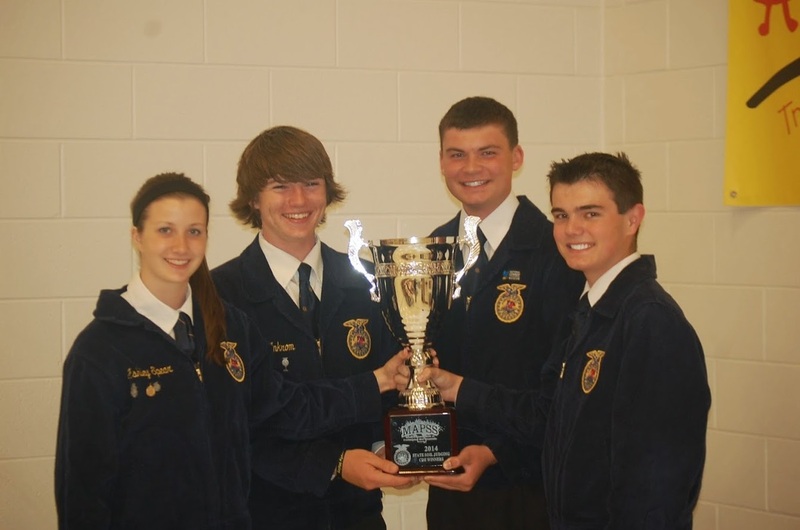 We help with training for High School Soil Judging Teams, Envirothon teams, and Earth Day celebrations. Contact us if you have an opportunity where our members can help. 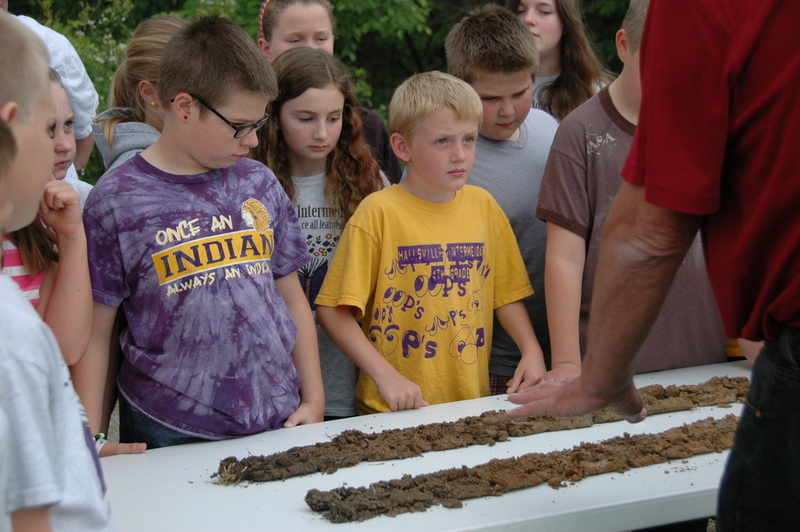 This event hosts over 100 students to learn about soils and other topics. We always need more volunteers to help teach our new generation about soils. 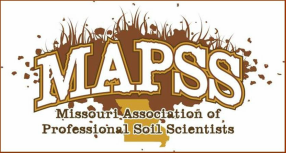 ​We have several soil scientists throughout the state of Missouri willing to help your FFA teams. Contact Us for more information. MAPSS will also host periodic educational meetings and social events around the state. Join our membership to stay up-to-date on the next event!